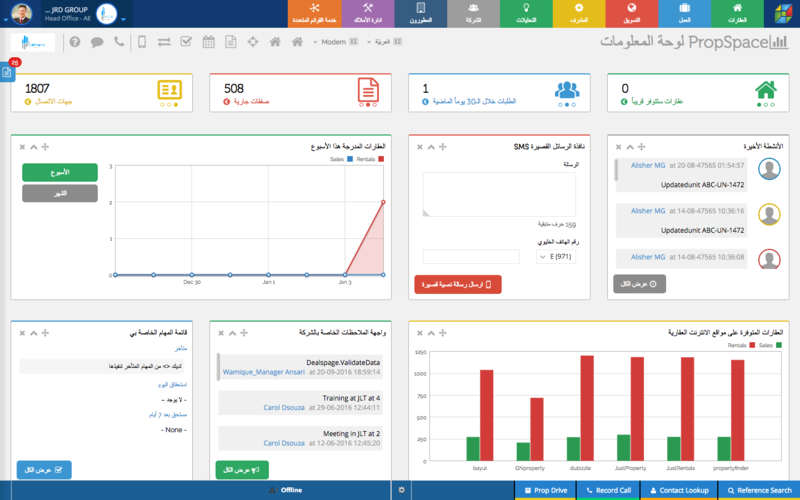 PropSpace is proud to announce the launch of its Arabic version, catered to the MENA region. 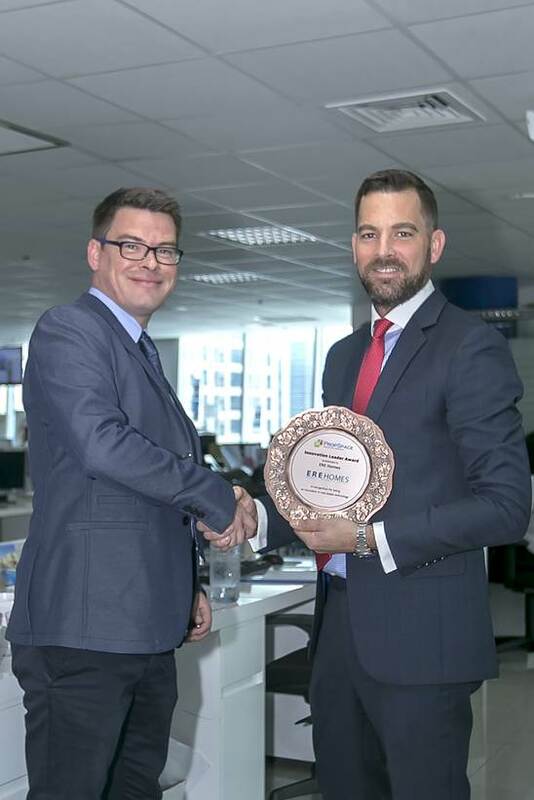 Developed in 2011 by technology enterprise JRD Group, PropSpace proves the most popular industry enterprise software in the U.A.E., with over 95 percent of the nation’s real estate brokerages utilizing the cloud-based system. 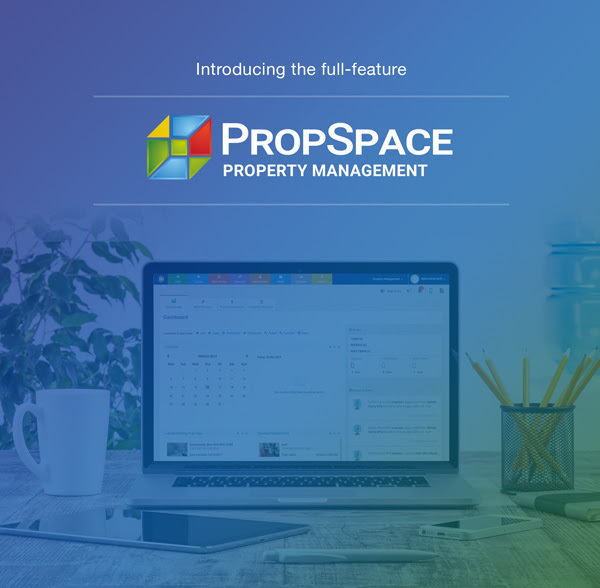 Considered the region’s first full scale multi-functional cloud-based real estate software, PropSpace consists of multiple modules that capture to a variety of workflows in the real estate sector, including but not limited to lead management, listings, deal flow, document generation and the region’s largest private MLS (multiple listings service). The launch of the Arabic version follows significant steps by JRD Group to expand the PropSpace client base across the MENA region and globally, to more established markets further afield. Following a successful soft launch in London in September 2015, PropSpace made a promising debut at the 2015 REALTORS® Conference and Expo held in November 2015 in San Diego, California (U.S.A.); the first in a series of moves intended to position itself as the premier cloud-based real estate software solution worldwide.